On-site and telephone interpreting has grown significantly in recent years due to widespread demand stemming from the effects of increased globalization and immigration. Normally, telephone interpreters are unable to see the visual cues and acquire environmental context during the conversation, and the logistics, availability and expense associated with on-site interpreting too often make it a non-workable alternative. Video remote interpreting (VRI) is a form of remote interpreting that replaces the standard telephone with a PC, tablet or smartphone. By leveraging VRI, users and their respective interpreters can see each other and benefit from the many characteristics inherent to on-site interpreting. VRI helps to alleviate confusion and frustration when the interpreter stops the conversation requiring clarification during a telephone interpreting call. These and other issues have created an opportunity for VRI to replace traditional telephonic interpreting and/or augment delivery of on-site interpreting as an innovative digital solution. Enter your basic call information and preferences. The call information fields contain elements such as the native language to be interpreted or specific interpreter skills that you may be looking for. 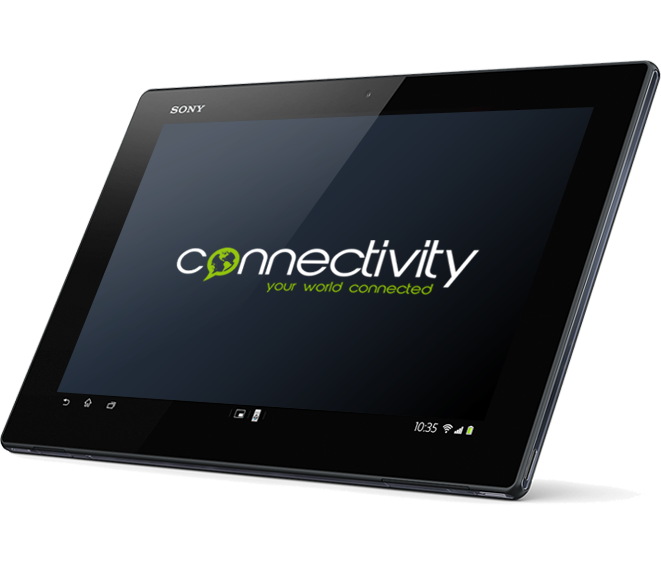 Connectivity will immediately provide an interpreter which meets your specific preferences. 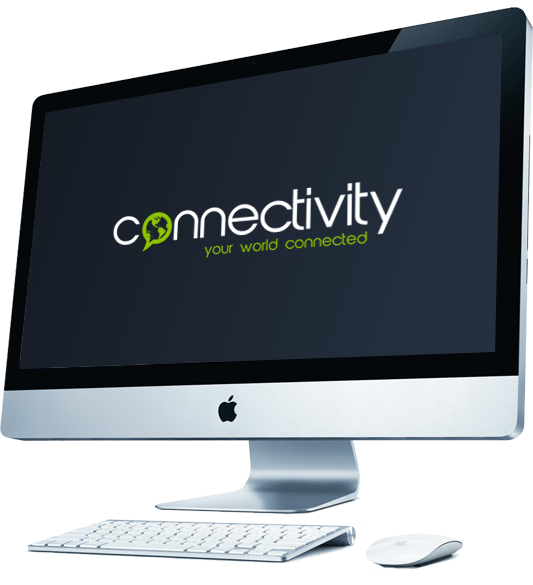 Upon clicking on the link, Connectivity software is loaded onto your access device and activated as soon as the call connection is established, whereby you will immediately be placed into the call with the interpreter and other participants. Enter your basic information and preferences. These fields contain elements such as the native language to be interpreted, particular interpreter skills requested, and the call’s anticipated duration so we can ensure interpreter backup coverage for call continuity in the event of long duration calls. Enter the date and time for the call with a minimum notice of 2 hours for a scheduled call. Select the interpreter that best meets your specific requirements in order to properly support your call. Your selection may also take into consideration other interpreter characteristics such as highest rating or first available. 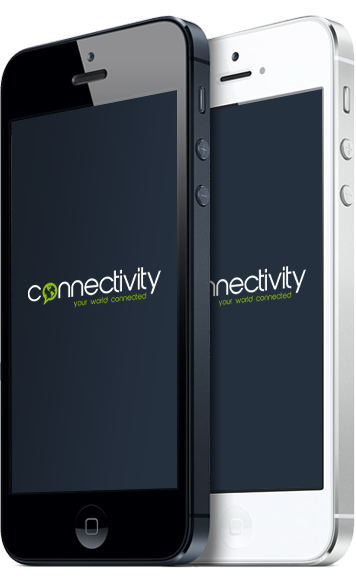 Shortly before your scheduled call, you will receive from Connectivity an alert by way of email or text, whichever you choose, providing access to a web link. 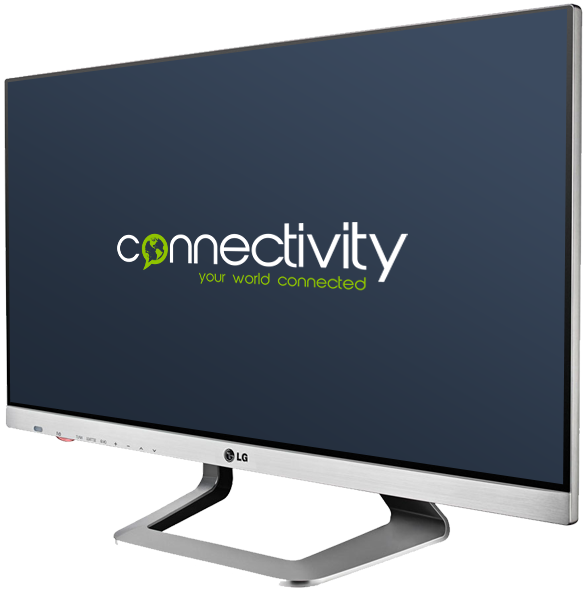 Upon clicking on the link, Connectivity software is loaded onto your access device and activated as soon as the call connection is established. You will then be placed into the call with the interpreter and other participants.